Adventure Club was the first show I have ever been to. They blew me away and I instantly became a fan. 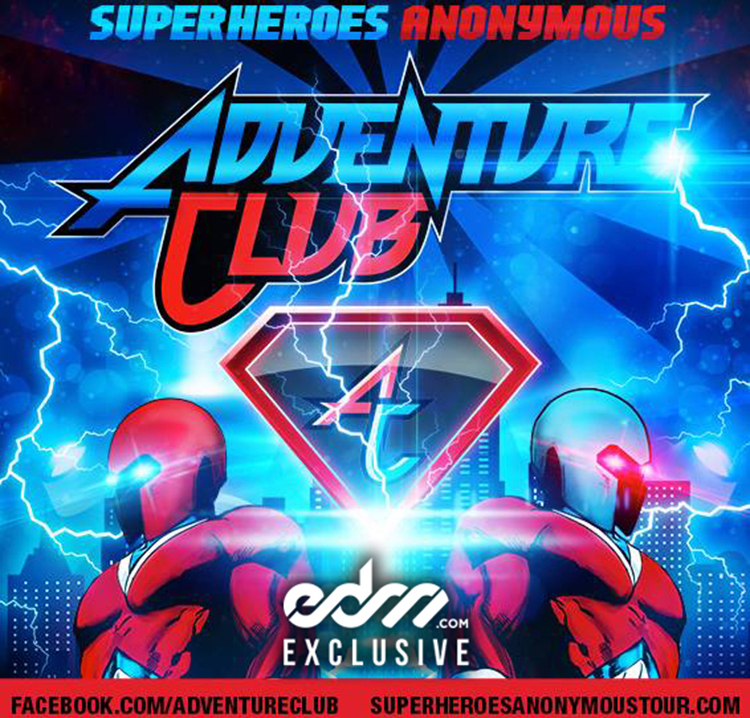 When I originally heard the ‘Superheroes Anonymous’ mixes, I fell in love with their music again. They all are so good. This is their fourth edition of these mixes, but the first live tour one. If you weren’t able to go see Adventure Club live, this is what it would have sounded like. The set opens up with a very exciting intro and goes into some great remixes. Everything is done well and the transitions are absolute fire. Check out this mix right now! Download it since it is free!